The weather this April is very much up and down at the Jigokudani monkey park. 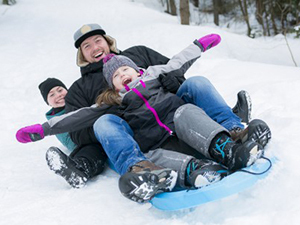 Some days have been very warm – nearing 30°C – while others have seen the return of cold, wintery days. 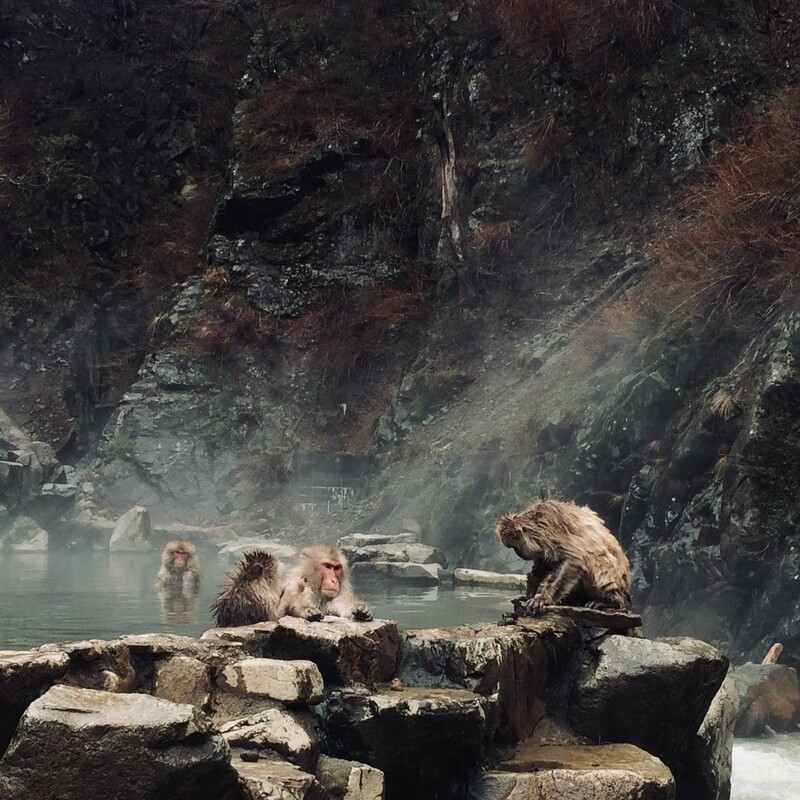 The shifting weather has been reflected in the daily activities of the snow monkeys which have shifted between sitting contently in the warming sun, wrestling and grooming each other, foraging through the new growth of spring, and diving back into the onsen (hot spring) to keep warm on those colder, windier days. 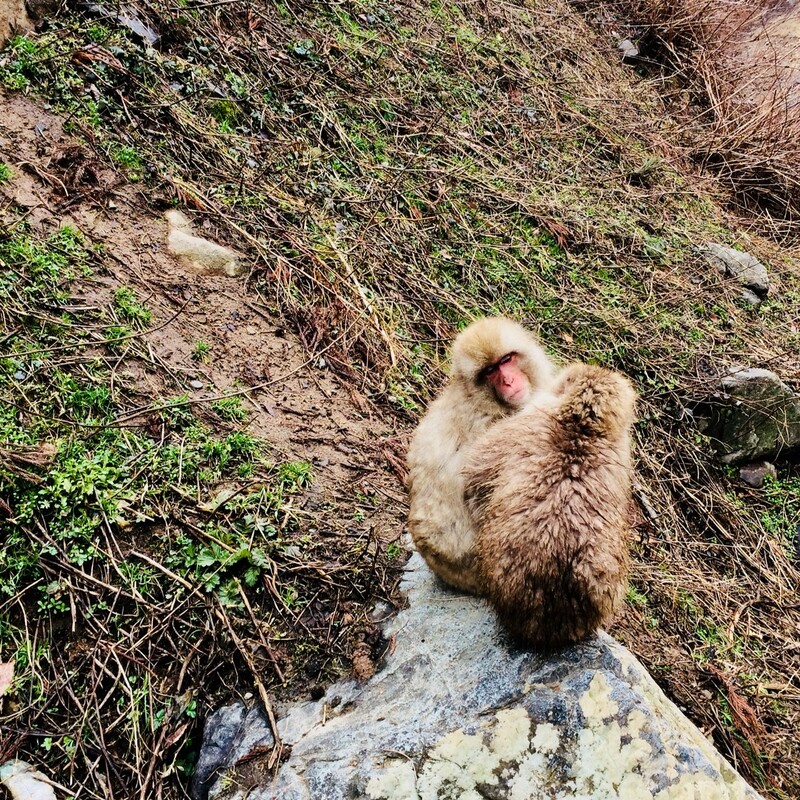 With the snow now melted and the new spring growth emerging, the snow monkeys appear to enjoy the warming sun and ability to find food readily in the form of new shoots. 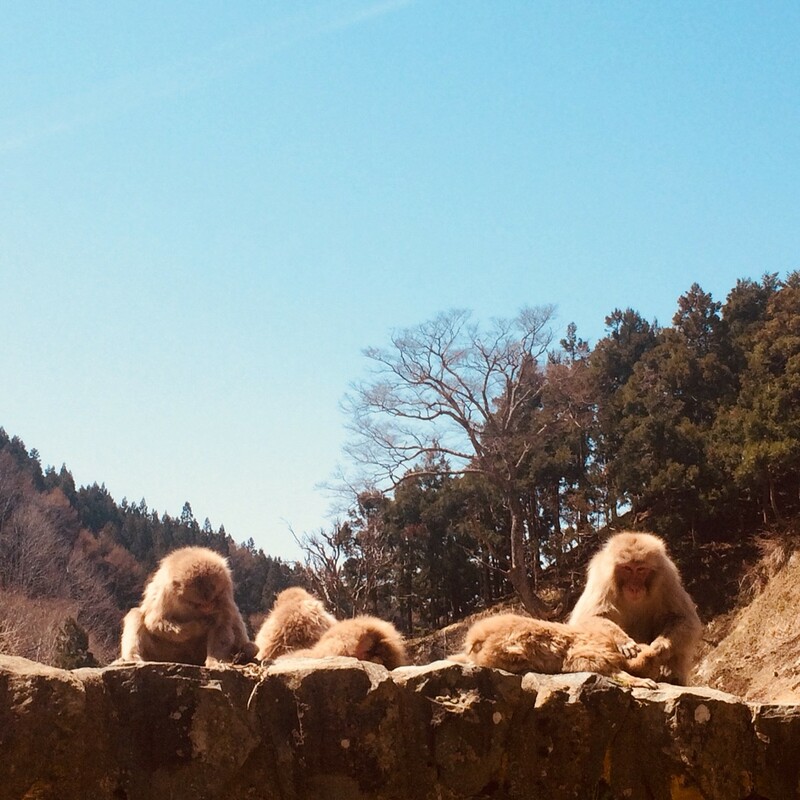 There have been plenty of bright days under blue skies, during which time the monkeys have been content to sit together, doze, and ceaselessly groom themselves and each other. 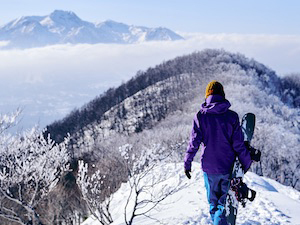 But April has also brought some colder days; a sharp reminder that winter has not yet fully released us all into spring and the coming summer. 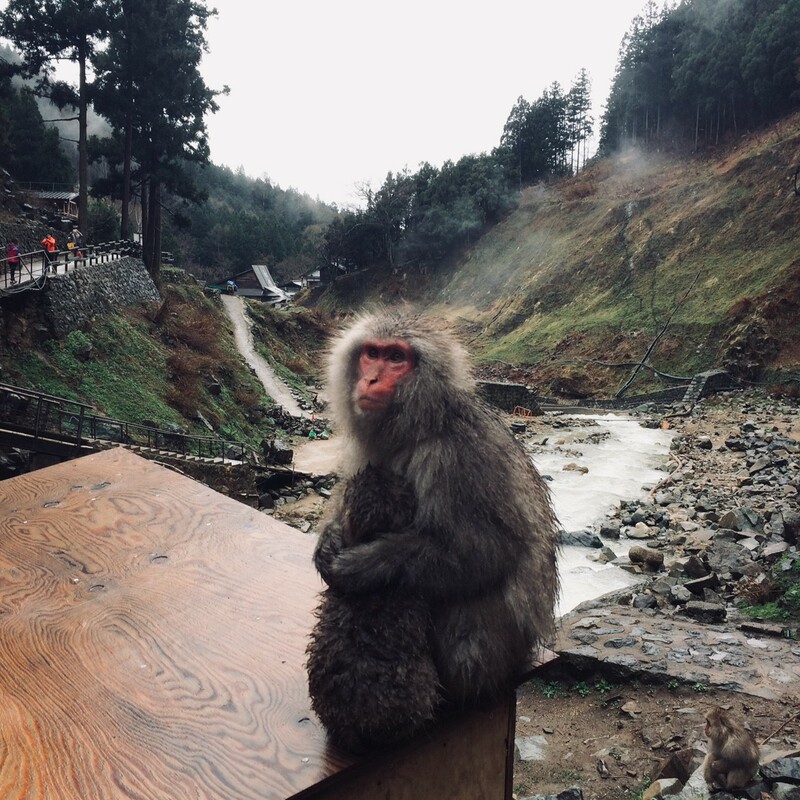 On the wet, windy, and colder days the snow monkeys have retreated to the onsen to soak in warmth and look somewhat annoyed that they can’t yet fully celebrate the end of the long winter months! 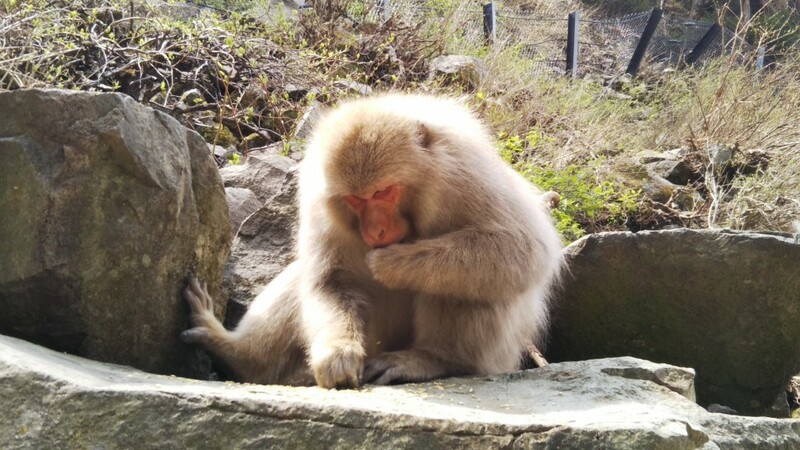 But yet again, the weather now seems to be warming and we are expecting the arrival of this years babies at anytime. 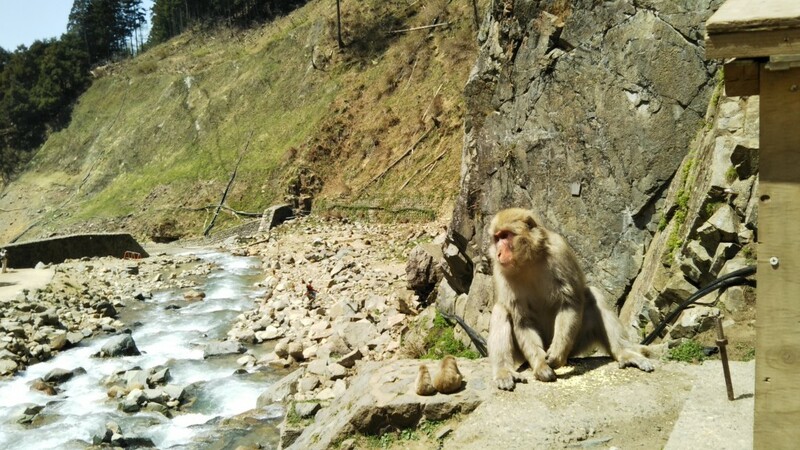 Snow Monkey Resorts operates tours throughout the year and we highly recommend spring as a time to visit. 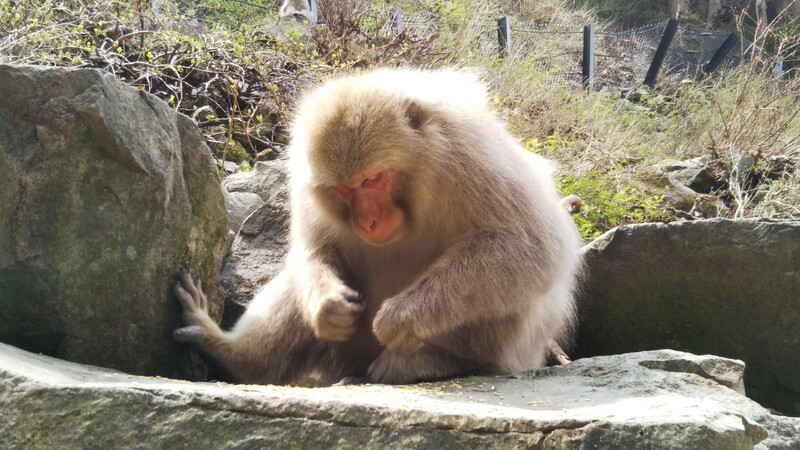 Jigokudani Snow Monkey Park is accessible via public transport – either bus or train from JR Nagano Station. 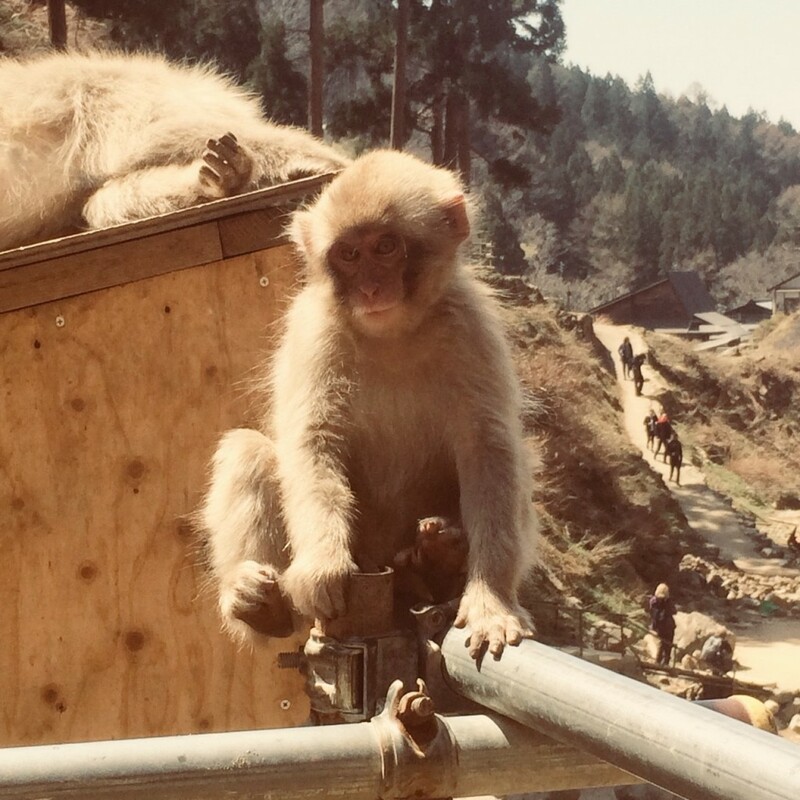 If you would like to not just visit, but to fully experience and enjoy the snow monkey park with one of our knowledgeable guides, we offer a range of tours that take in both the monkey park and other local destinations. 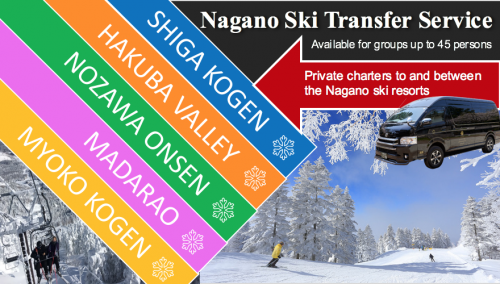 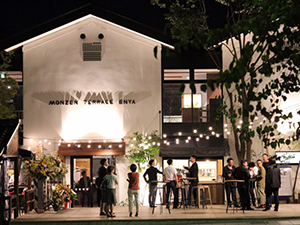 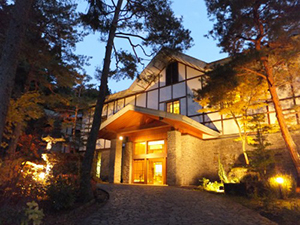 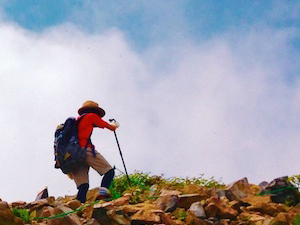 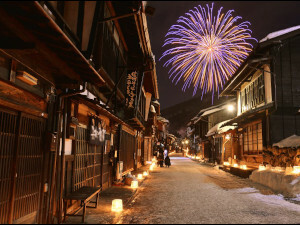 We look forward to welcoming you to Nagano and its famous snow monkeys. 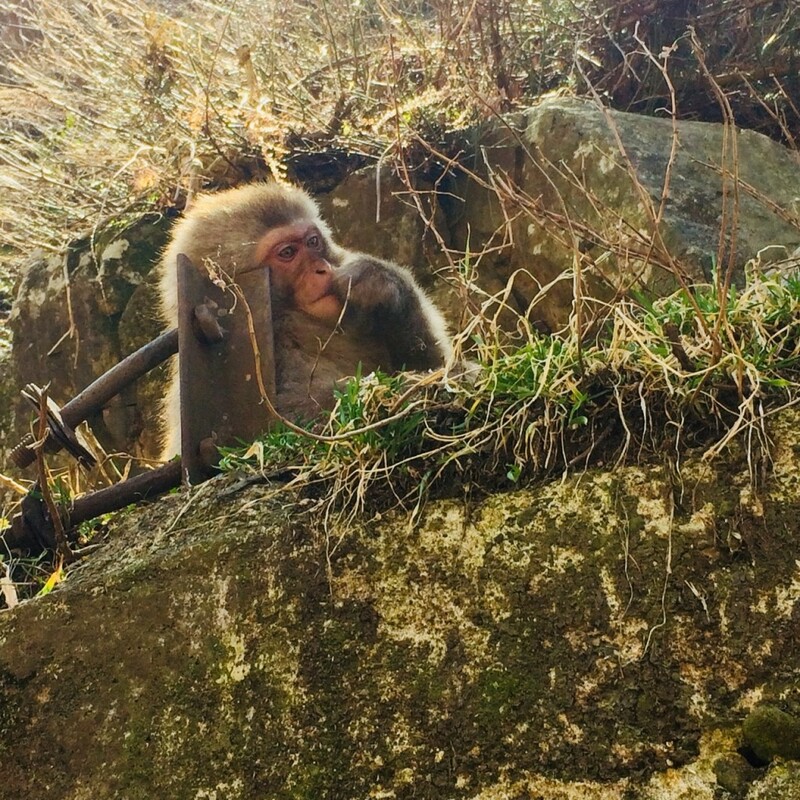 With the imminent arrival of this years babies, there’s no better time to visit!